global access control and perimeter security brand is recruiting new channel partners to distribute and install its product range – and is using a major new exhibition to step up the hunt. New PSSA member Gallagher Security (Europe) will devote its stand (SE163) at The Security Event from 9-11 April 2019 at The NEC Birmingham to sign up new channel partners with a compelling pitch. 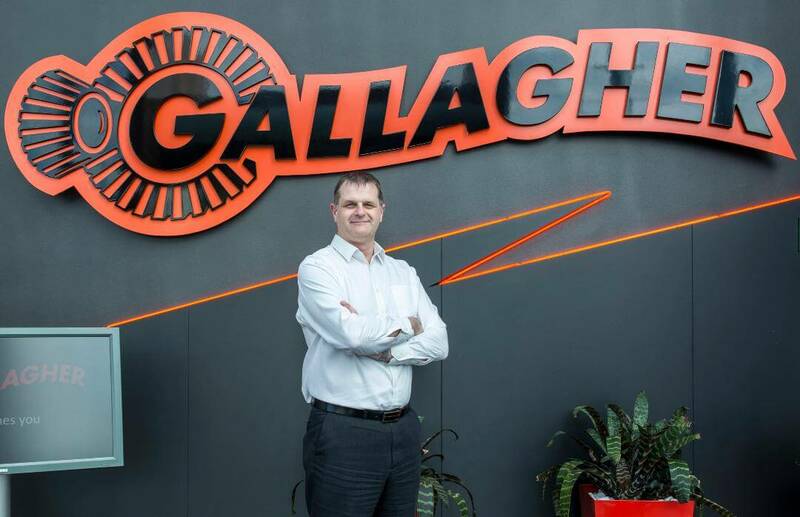 New general manager Richard Huison believes Gallagher offers the security industry ‘at least 10% more value with an enterprise level solution that is future-proofed ahead of the business curve’. He says: “For the end user, from small business to multinational, we offer resilience and the confidence that what they are putting on their network will combat the ever-growing cyber threat. He says Gallagher is in the top five technically of UK manufacturers of access control and cites industry standards such as Open Supervised Device Protocol, on which Gallagher is ‘miles ahead’. Countering the cyber threat has been a key plank of Huison’s strategy since stepping up to the helm at Gallagher, which is a long term CPNI-approved supplier to the Home Office and critical national infrastructure clients such as the National Grid. Gallagher Security’s focus is on keeping client businesses and their people safe and offering business continuity and efficiency to ensure core operations run smoothly. The Security Event is a free-to-attend exhibition for the commercial and residential security market with 100 of the world’s leading security brands, a programme of 40 seminars and workshops for its more than 6,000 visitors.